The majority of the provincial energy producers are already enjoying the multiple benefits of being an EMC member. BC Hydro, Nova Scotia Power, Hydro Ottawa Limited, Burlington Hydro, New Brunswick Power, Hydro-Québec and many more. Hydro-Québec is considered a leader in terms of transport electrification. To maintain its position, it must be in contact with stakeholders, be aware of any new developments and contribute to its expansion in Quebec and in Canada. 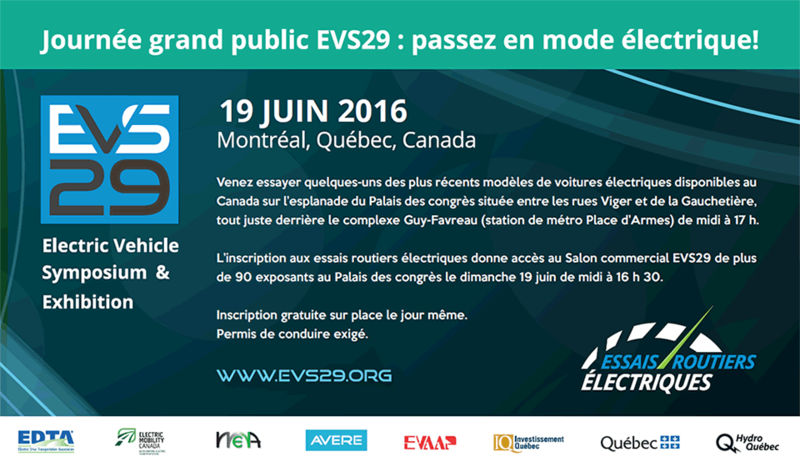 Hydro-Québec gains a lot from participating in Electric Mobility Canada activities and initiatives. The major benefit is to understand the impact that EV charging will have on distribution systems.